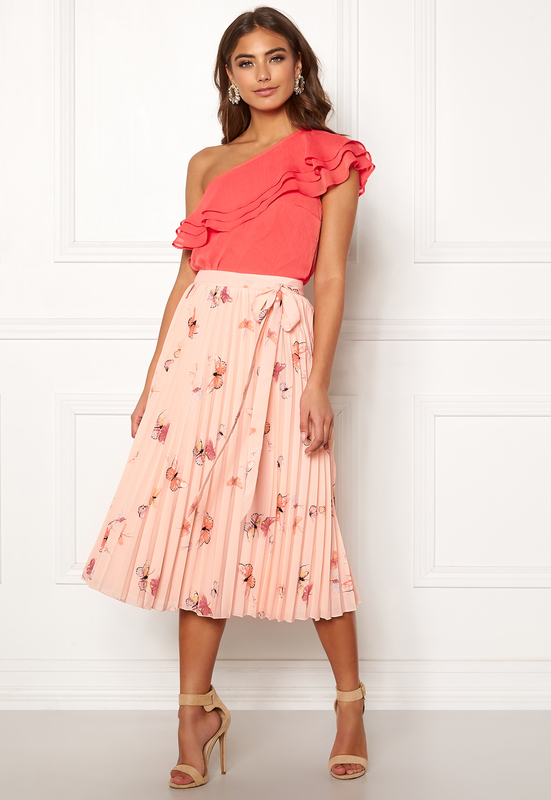 Material: Shell fabric: 97% polyester, 3% elastane. Lining: 100% polyester. 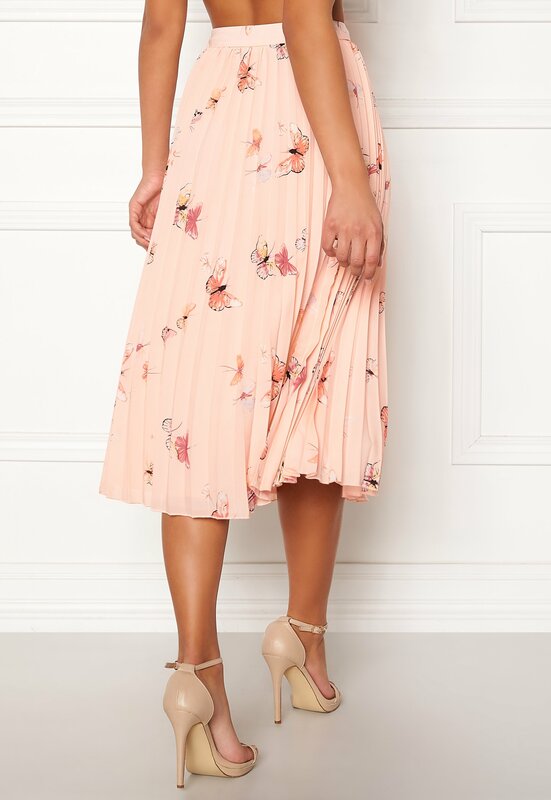 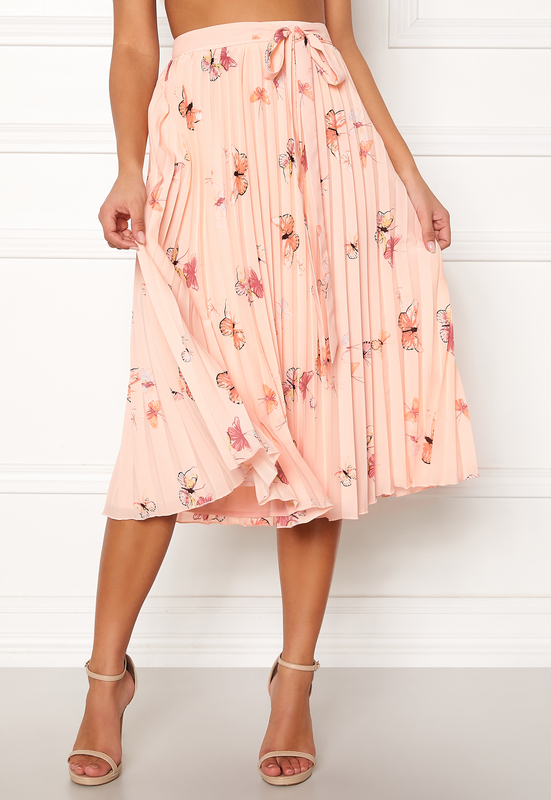 Pleated skirt with a butterfly print from Bubbleroom by Carolina Gynning. - Made in a nonstretch fabric with a beautiful drape. - Waist: 71 cm in size 36. 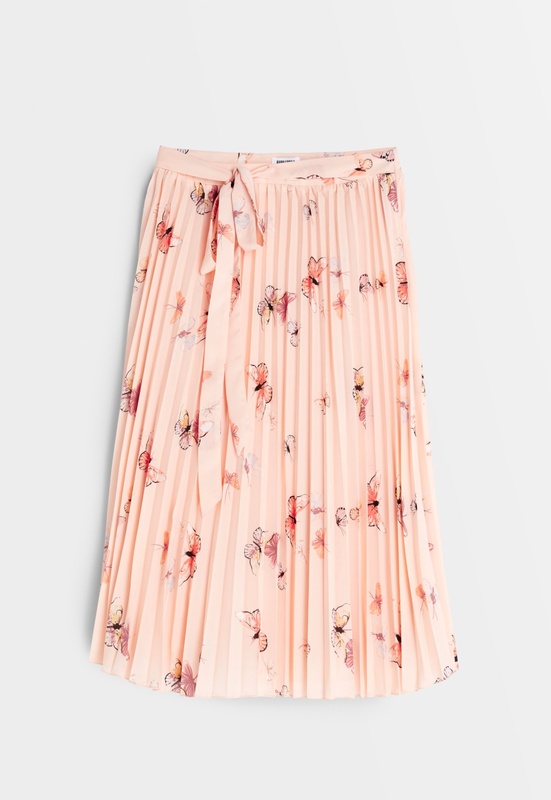 - Skirt length: 75 cm in size 36.